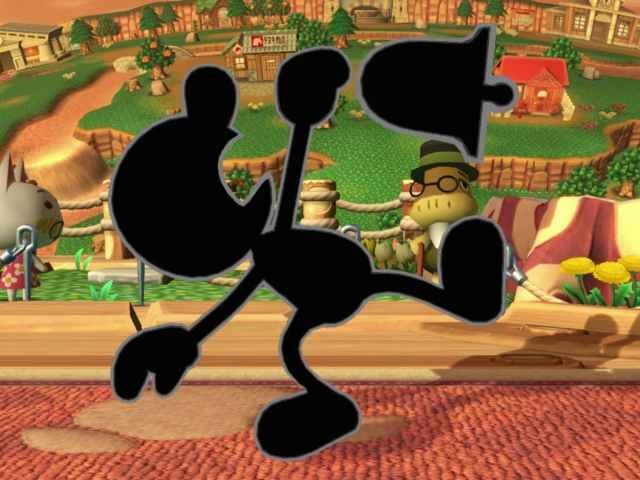 In the upcoming game Super Smash Bros. Ultimate, Nintendo has included a retro character from a crude early 1980’s handheld game which featured a Native American parody in a loincloth and holding a torch. Some users on Twitter accused Nintendo of racism after the character was revealed, while left-wing gaming blogs, including Gawker’s Kotaku, and Polygon, also criticized the “racist” depiction — prompting Nintendo to apologize and promise to modify the game to appease the journalists and social justice warriors. “We sincerely apologize that this change was not noticed in our marketing material and are continuing our work to make ‘Super Smash Bros. Ultimate’ an experience that is both welcoming and fun for everyone,” the company continued. Nintendo has previously been accused of racism, with Nintendo Switch’s Street Fighter 2, Arms, and a large variety of other titles. EntertainmentSocial JusticeTechCultural AppropriationNative AmericansnintendoNintendo SwitchracismSuper Smash Bros.